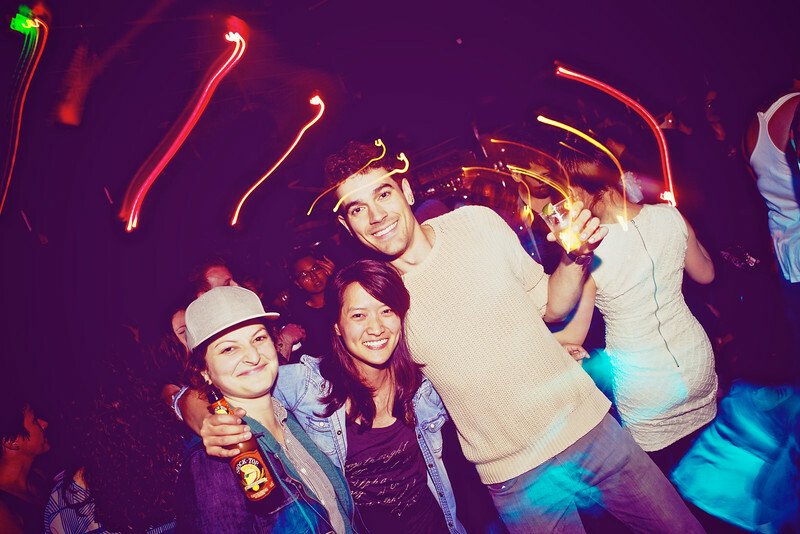 Ships In The Night is a Queer dance party that is held in Oakland every first Saturday of the month at the New Parish. Shooting this event was an absolute blast! The large venue offers up lots of different spaces- 3 bars, a second floor and two DJ rooms. The crowd definitely makes this event, though: Lots of beautiful queer folks tearing it up.